Support AYIN ALEPH and purchase her passionate new single Crystal Bell from her bandcamp page, by clicking the link below! Hollywood based, but European raised, Ayin is at the confluence of classical music and heavy rock, combining Baroque influences (massive choirs) and romanticism (rhythmic and lead acoustic piano). With an extravagant personality, massive guitars, sophisticated bass lines, powerful back beats, philharmonic accompaniment and magnificent compositions, a new dawn of rock has broken. Ayin is a consummate performer; classically trained and renowned concert pianist; operatic vocalist; provocateur, poet, model and fashion designer Ayin Aleph is a ready-made brand. Combining Baroque style and composition with the driving force of modern band format, Ayin has created her own genre of music that is passionate and inspired. Thought provoking lyrics, infectious melodies, blazing rhythmic passages and high fashion coalesce in Ayin Aleph, rendering any preconceived notions of what makes a Pop, Rock or Metal star, pass. Ayin speaks directly to the senses with timeless, contemporary and cutting edge sensibilities. Ayin has 2 albums and 6 music videos to her credit, and has performed extensively in Russia, the United States and throughout Europe. 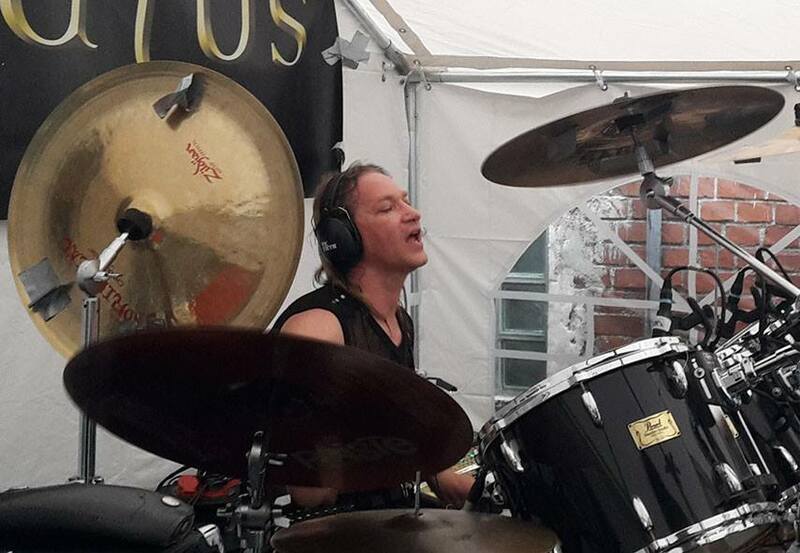 CORONATUS – To Release New Studio Album “RABEN IM HERZ” This December! 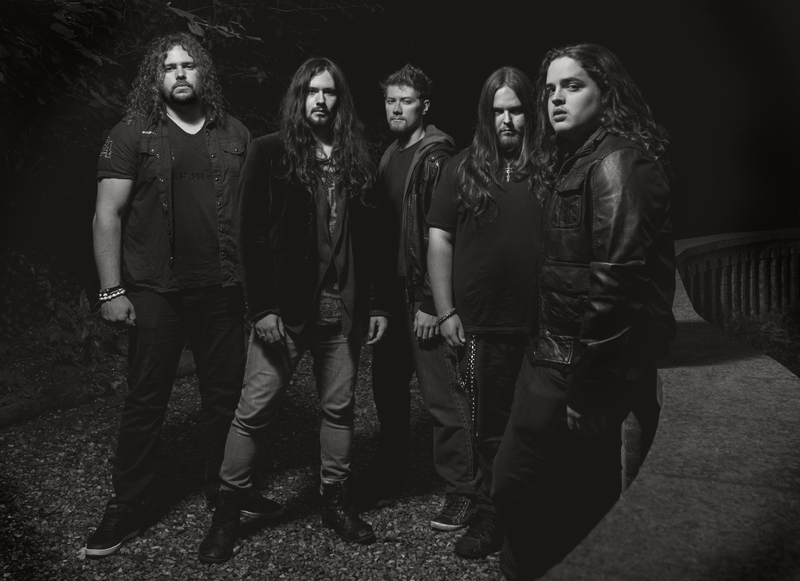 Stuttgart Germany’s Gothic/Symphonic Metal band Coronatus are to enter Klangschmiede Studio E, later this month to record their new album “Raben Im Herz” – scheduled to be released on December 4, 2015 via MASSACRE RECORDS – w/ Markus Stock! “The new songs will feature even more instrumental parts, which also changed our songwriting process: Our previous songs mostly consisted of up to 90% vocals, which turned out to be a bit limiting for us. Now, with additional instrumental parts, the songs will be more varied and it’s also more fun for us to play them. There will also be a few changes in store for Anny and Carmen, who will both use a broader vocal range on the new record. 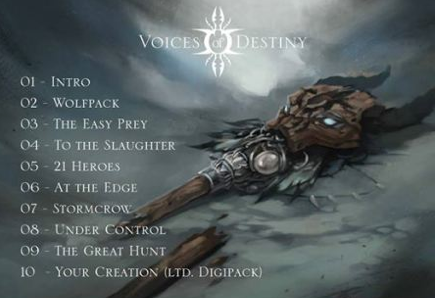 DARK BEAUTY – Classically Influenced, Gothic, Progressive Band Is: Stone’s METAL Pick Of The Day! 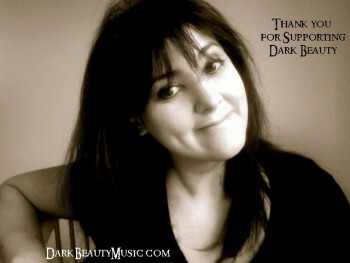 DARK BEAUTY – There are a host of music genres that New Jersey’s Dark Beauty can be attributed to, from Symphonic Metal to Gothic, with Classical being the omnipotent glue that gives Dark Beauty their overall musicality. 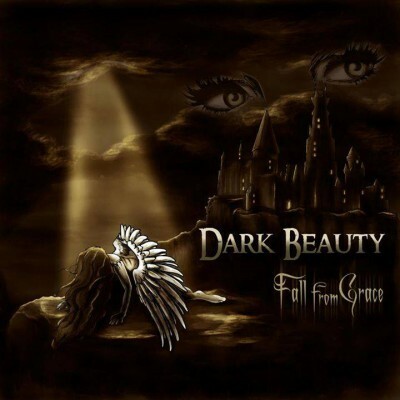 Dark Beauty released their new studio concept album, Fall From Grace, on August 19th, 2014. Lead vocalist (coloratura soprano), songwriter and band founder, Liz Tapia, has an alluring voice; even her shades of vocal darkness is mesmerizing. As a songwriter, Liz Tapia can already rival that of Trans-Siberian Orchestra’s Paul O’Neill. Seriously. Greatness is not always mainstream or screaming from the pages of Rolling Stone and Dark Beauty’s musical greatness profoundly exists. Liz Tapia has assembled a consummate band of musicians with Dark Beauty, in my straight Metal opinion. 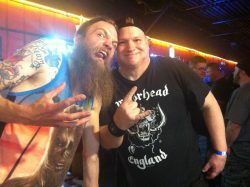 I am absolutely thrilled that Dark Beauty has crossed my Metal path. Music is a powerful voice and universal language within our Universe; Dark Beauty easily reminds me of this. 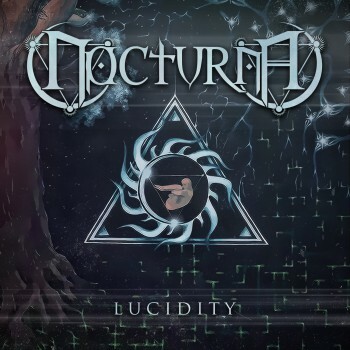 Releasing on February 17th is the self-released and debut EP, Lucidity, from the UK’s Symphonic Metal Band: Nocturna. I have enjoyed this six song EP very much, to the point where I feel relieved to get this Nocturna review up on this blog for others to read about. Firstly, sonic quality is ever-present throughout this EP. Secondly, lead vocalist and guitarist James Davis reminds me of Rush legend Geddy Lee, with his harmonious, clean and pronounced vocals. To say this band will go far is not a stretch by any means. Nocturna are a Metal treat to listen to, with their musicianship, songwriting and catchy melodies, all wrapped up into a delicious aural celebration of Symphonic Metal. With just the right touch of progressiveness in their music, Nocturna have a talent for the surprise with their songs. The epic closer on this EP, Cast Assured, showcases the diverse vocal and musical styles that Nocturna is all about. 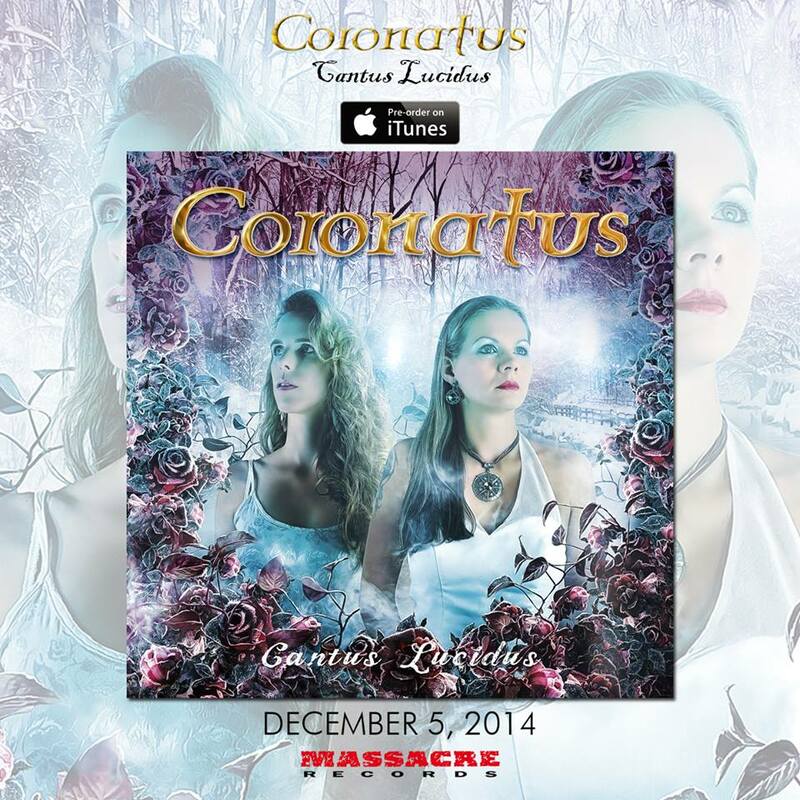 Coronatus are an amazingly gifted band from Germany, featuring duo female vocalists and play Symphonic and Gothic Metal. 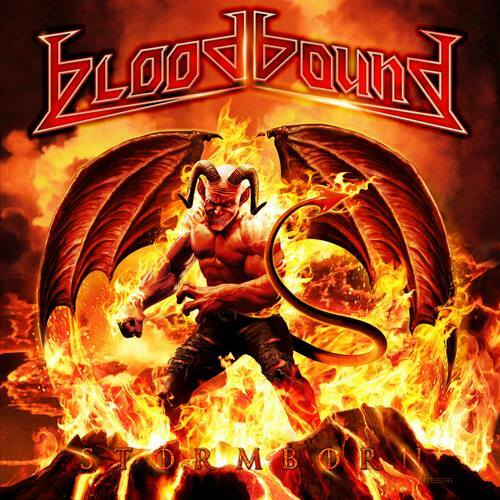 BLOODBOUND “Stormborn” – Releases In USA On December 2nd; Album Tracks Streaming Now! 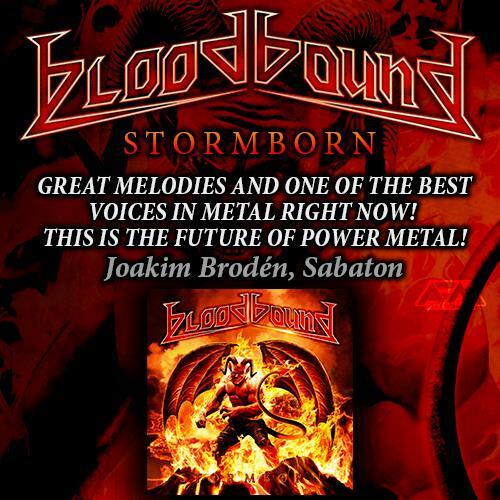 The new album from Sweden’s BLOODBOUND, Stormborn, is available all over Europe and the UK now! Stormborn releases in the USA on December 2nd, 2014, via AFM Records. 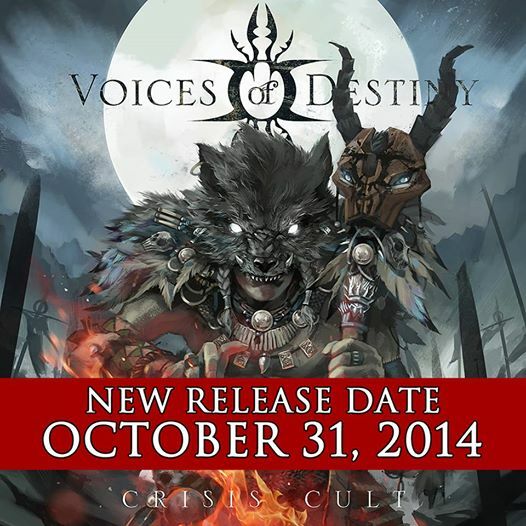 LONG LIVE VOICES OF DESTINY.